Spring has sprung and with it comes warmer weather, vacations and in my neck of the woods…afternoon showers. Whatever your plans are make sure to pack the fun to keep kids busy! There are plenty of classic toy choices to keep kids entertained over at TCG Toys. TCG is a privately held toy company based in Toronto, Canada with distribution in over 40 countries. It began in 1998 with a focus on outstanding puzzles and games with the well-known SURE-LOX® brand. 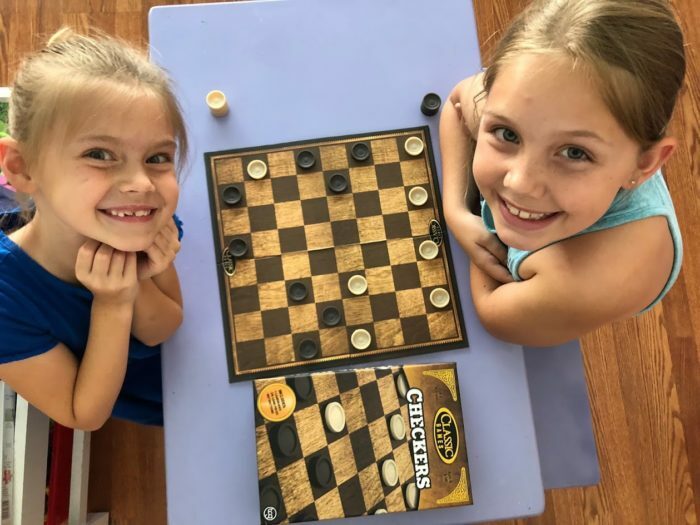 As a manufacturer, TCG continues to offer a variety of products for the whole family most recently introducing the MEGA MAT™ line of licensed play mats. Working with top-tier licenses, TCG has re-introduced beloved brands such as Fisher-Price, Hot Wheels, Thomas & Friends and Peppa Pig back to the market with innovative game play. Valued for its premium materials and advanced processes, TCG takes great pride in the quality and affordability of the products it creates and distributes. 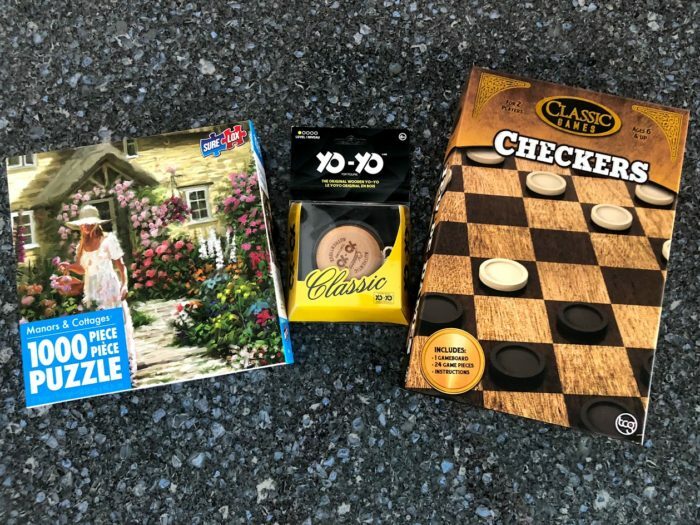 Every kid should know how to play checkers! It is a game that gets them thinking and a game that doesn’t take a long time to play. 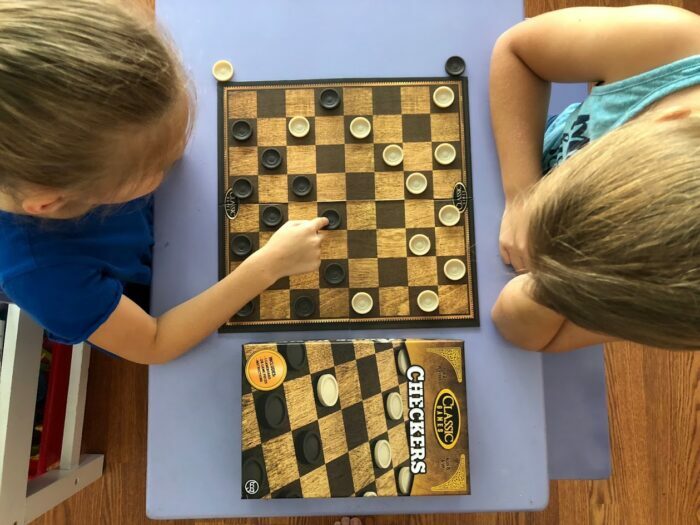 Checkers from the Classic Games Collection is a perfect starter set for kids ages 6+. Every board game library has to have a set of checkers! This set includes a linen finished game board with sturdy game pieces which creates a perfect combination of durability and classic design. It was downright pitiful watching my two oldest girls attempt to use a yo-yo. I had no idea they were so uncoordinated! 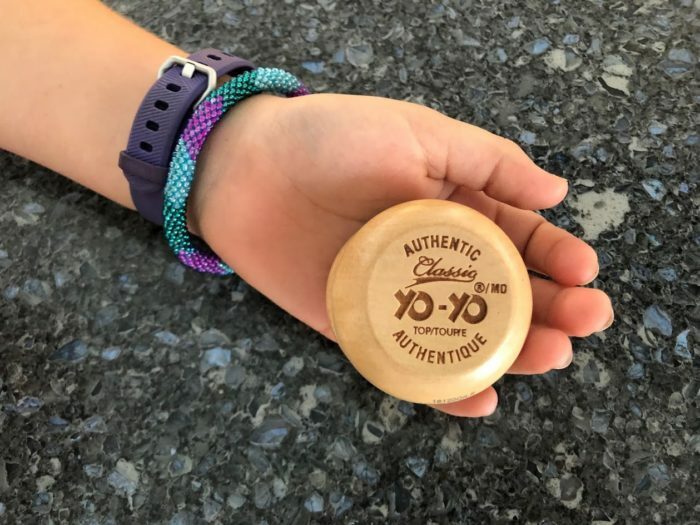 This Yo-Yo Classic is giving them a basic start in yo-yoing! Hours of hilarious entertainment for me…mom…and the look on their faces when they actually get the yo-yo to work is priceless! TCG Toys has a wide variety of puzzles as well. 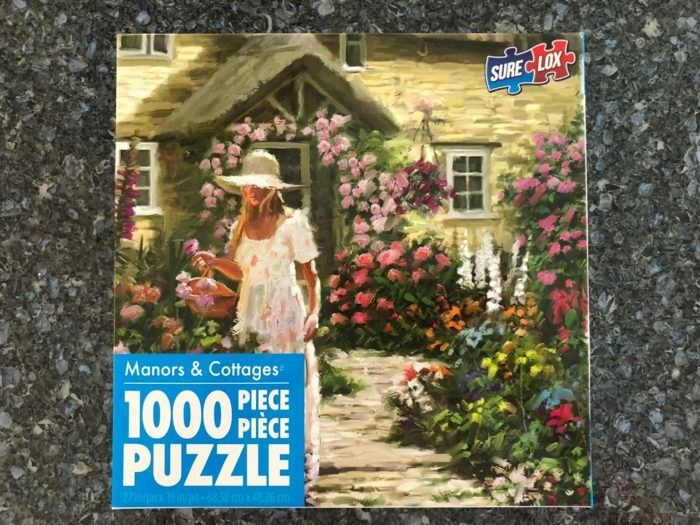 We have not had a chance to start our new puzzle yet but puzzles are one of our favorite family activities I am just not sure if we are ready for 1000 pieces yet! These family-focused offerings provide the perfect way to spend an afternoon or rainy weekend together indoors! They make for great Easter-basket additions or as birthday gifts. I am a big believer in giving games as gifts because they can be used for years to come and they can be played with as a family! Connect: You can connect with TCG Toys on Facebook. Enter our TCG Toys Spring Break Giveaway! 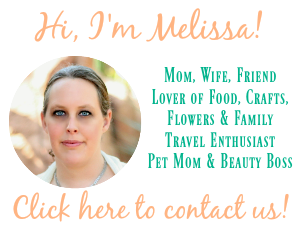 Giveaway is open to residents of the 48 contiguous United States and D.C., age 18 or older. Void in Alaska, Hawaii, outside the United States, in Puerto Rico, and wherever else prohibited by law. The electronic 20 Q game. I love playing chess and that would be a nice pick for me. I would really enjoy Deluxe Rummoli. My niece will love the Peppa Pig Muddy Puddles Memory Game! I would like the Fingerlings Monkey Safari game.